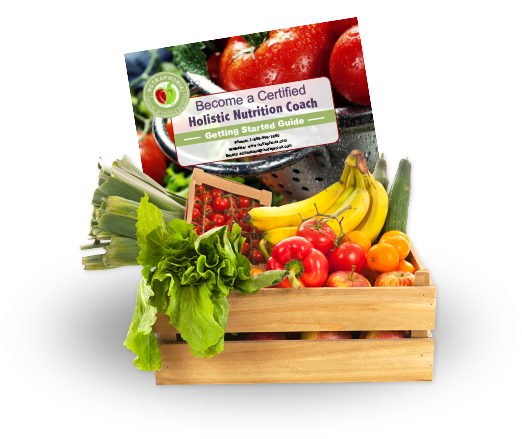 After reading about detoxification and cleansing through juice fasting I was intrigued. Could all of the health benefits I read about fasting actually be true? Well, there’s no better way to see if something works then to give it a try yourself, so that’s what I did. Besides, I could really go for some extra vitality, energy, weight loss and glowing skin….I mean who couldn’t right, sign me up! Since juice fasting involves eating nothing over the duration of your fast, which means less energy from food, I decided to start on the weekend and do a two day fast. This allowed me a couple of things. One, I could juice whenever I wanted to. I wasn’t restricted to my scheduled breaks, and two, I could be more present and tune into the way my body was adjusting and feeling while only consuming juice. So, day one. Saturday. I woke up at 6:40 excited to start my juice fast, and even more excited to get to the end of day two. I just can’t help it! I need to see and witness these health claims! But of course, I had to be patient and go with the flow, the juice flow that is. Okay, that was cheesy. Back to day one. I drank loads and loads of fresh juice. From beets, romaine, apple and lemon, to kale, carrot, cucumber and ginger. Personally, I loved the taste and mentally I felt driven and committed knowing I was nourishing every cell in my body. Every time I drank my juice, it was like I was giving my body a hug, some love, and a high five! Even my 16-month-old couldn’t get enough of the beet juice! By the end of day one, I was feeling good, but yes, I was also hungry. But before I started the fast, I expected to feel hungry, which I think helped me continue on towards my goals and keep focused on the health claims. Improved vitality, energy, weight loss and glowing skin. Did I mention they had me at glowing skin? Come day two I was ready to eat, and the leftover butter chickpeas in my fridge wasn’t helping, but I don’t’ give up so off to fridge I went to collect this mornings concoction. Since fruits and veggies are packed with essential vitamins and minerals, I did my best to juice a variety over the course of these two days to make sure I was getting in a rainbow of nutrients. Which isn’t hard when you need quite a bit of roughage to make one serving of juice! So how did it go for me? Well, I feel amazing! My mind feels clear and bright like the nerves and synapsis have been cleaned of toxic build up. My energy levels are up, and I have a sense of greater productivity and willingness to do things. As expected, since I wasn’t eating actual food, I lost some weight and guess what? My skin is glowing! I have rosy cheeks and my skin tone and texture is more even and smooth! I can honestly say that giving up 2 days of food for these amazing health benefits is so worth it, and I look forward to making juice fasting a regular part of my lifestyle! 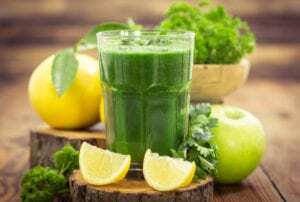 If you’d like to give juice fasting a go, be sure to run it past your doctor first, but in the meantime, you can always start your days with a nutrient-filled glass of fresh juice. Here’s a tasty mix to get you started. Juice all the fruits and veggies together and voila! An amazing detoxifying, energy building drink!